Beautiful 10th Anniversary Edition. 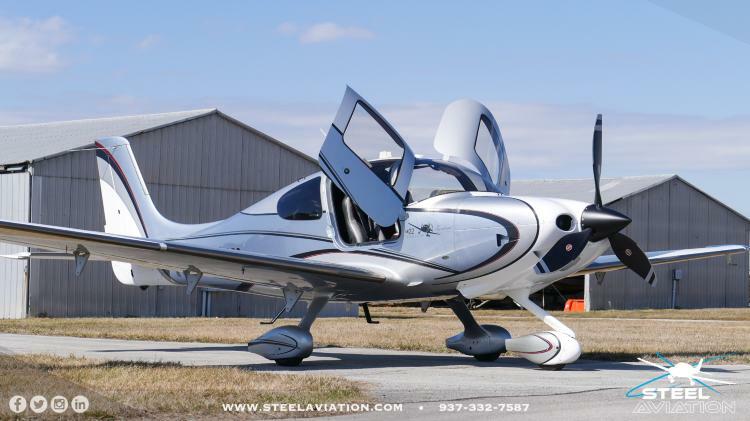 1 of only 10 aircraft produced by Cirrus with this limited edition paint scheme. Like new interior with all the custom accents available only in the 10th Anniversary Edition.